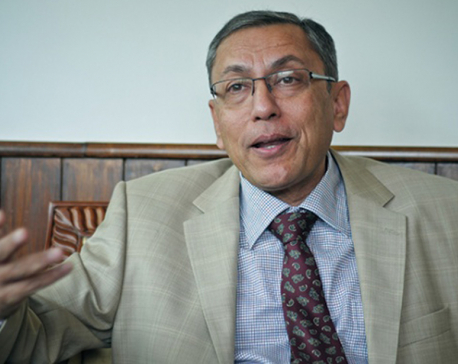 PARSA, Aug 12: CPN-UML leader Madhav Kumar Nepal has said the neighbors should not interfere with Nepal's internal affairs. 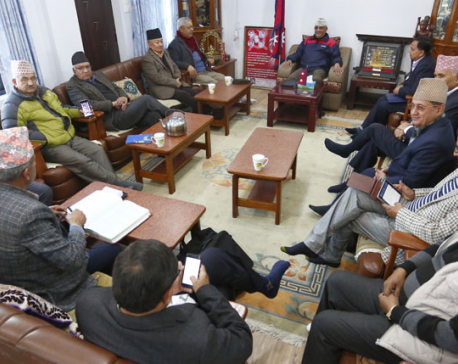 At a program organized by the Democratic Madhesi Association affiliated to the UML here Friday, leader Nepal said it would be shameful if any political leader/party sought foreigners' support in solving national problems. It erodes public trust on the political party, he said, adding, "The problems in the country must be solved by the political leaders within the country." 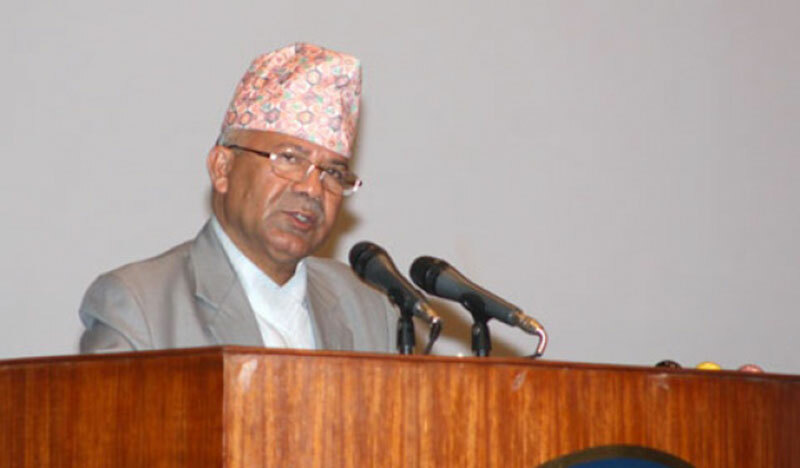 He urged the people not be confused by the false allegation that UML was the party against the Madhesi people. 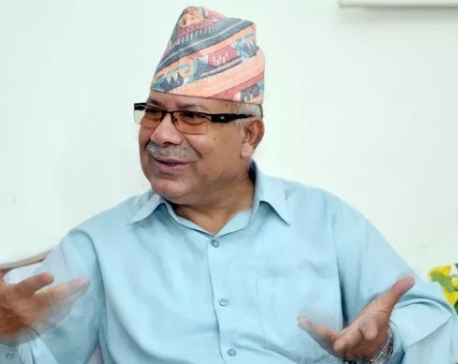 On the occasion, UML politburo member and Chairman of the Democratic Madhesi Association, Raghubir Mahaseth, said the constitution should be amended to address the demands of the Madhesi people. Meanwhile, leader Nepal released a book, 'Nursing Research and Biostatics' penned jointly by Professor Dr Shambhu Prasad Patel and Babita Singh on Friday itself.